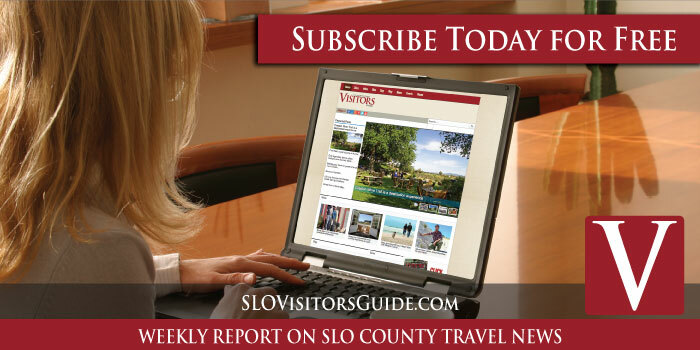 The Summer edition of the San Luis Obispo County Visitors Guide is close to the deadline and now is the time to advertise. 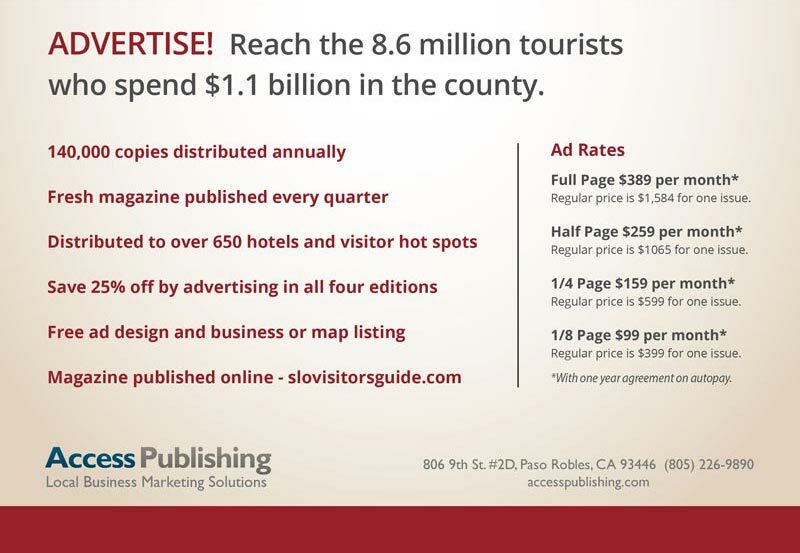 The travel magazine boasts 140,000 readers around San Luis Obispo County with distribution to over 650 hotels and visitor hot spots. 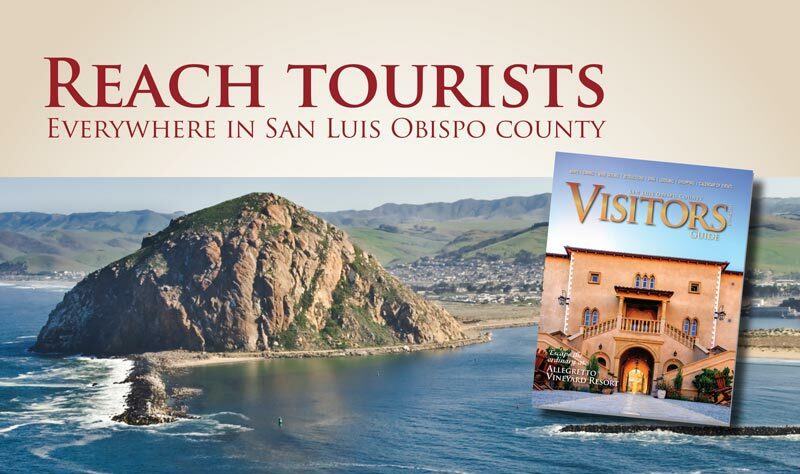 “It’s more than a visitor’s guide, it’s a lifestyle magazine for everyone who enjoys San Luis Obispo County,” says publisher Scott Brennan. 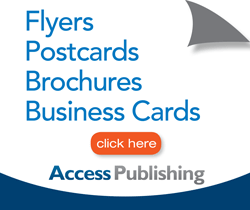 “It’s a great time to advertise to the 8 million people who visit the county every year and spend over $1 billion,” according to an economic analysis of the local tourist industry. 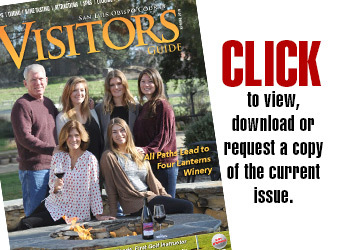 The visitor’s guide features local wine tasting, restaurants, attractions, spas, lodging, shopping, art galleries, museums, golf courses and events throughout its 100-plus pages. A favorite feature for tourists is the comprehensive Paso Robles wine tasting map. 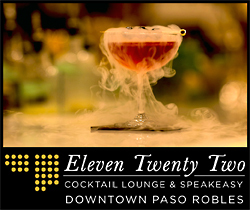 The next edition will be published next month before the 35th Annual Paso Robles Wine Festival.